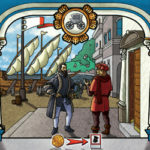 Heroes and monsters fight to death in the streets of Victorian London! Meet Van Helsing and Sherlock Holmes, Vampires and Imps, Queen Victoria and the Baker Street Irregulars, in this thrilling mash-up of Victorian mystery and horror stories. At the start of the game, each player is secretly assigned to a faction: Heroes or Monsters. Will you be able to keep your faction hidden until the end? You can try to conceal your true nature... but will you be able to get rid of damaging cards, if you decide to bluff? The game ends when the last card is drawn. Then, each player reveals his faction and count his points. Each card will give you “darkness” points (if it is a Monster) or “light” points (if it is a Hero). To win, you must try to gather the right characters, matching your secret faction cards, while trying to keep the opponents in the dark about your true allegiance. 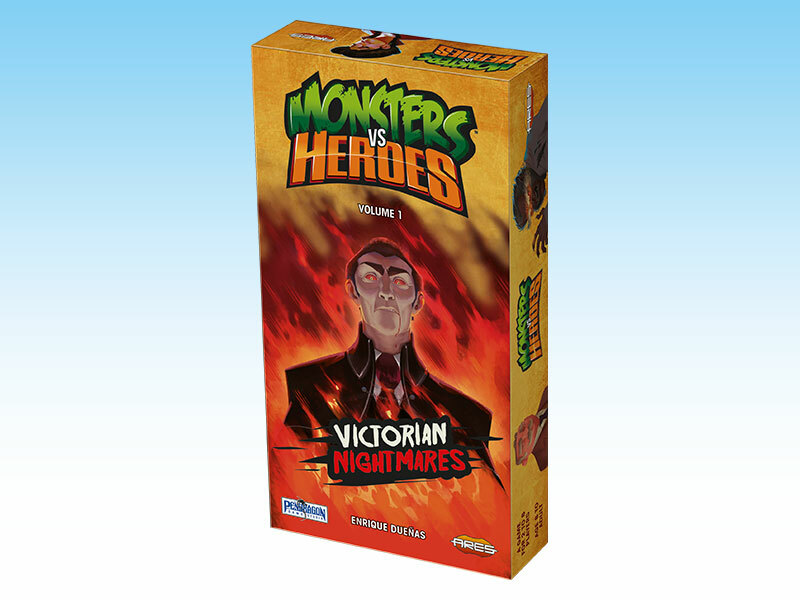 Monsters vs Heroes – Volume 1: Victorian Nightmares is a fast and fun card game for 2 to 8 players. 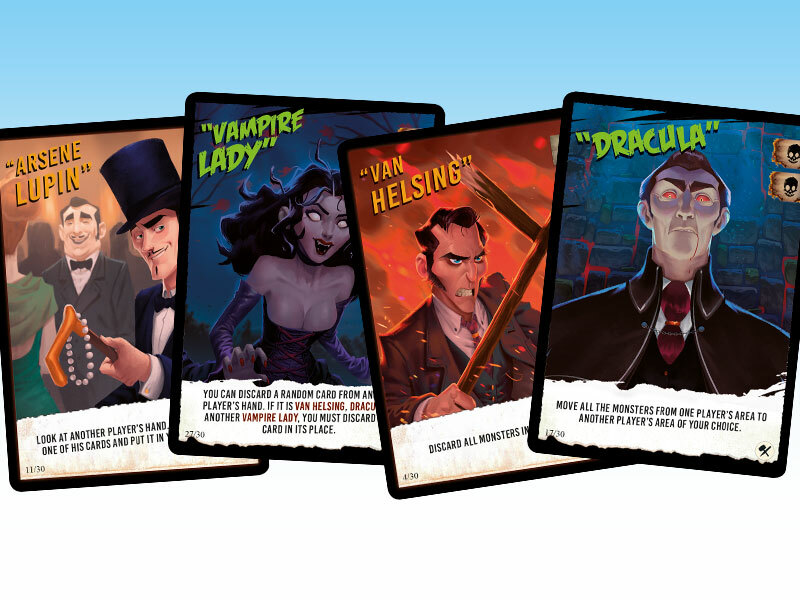 This set includes two different decks - London after Midnight and Sherlock in Hell. 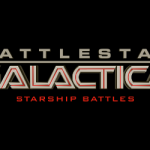 Each deck contains 30 character cards and 6 faction cards. Use them separately to play with 4 players or less, or mash them together to play with more people, or to have the fun last a little longer! London after Midnight includes classic horror characters like Dracula or the Werewolf and 19th century literary heroes, such as Abraham Van Helsing or Arsène Lupin. 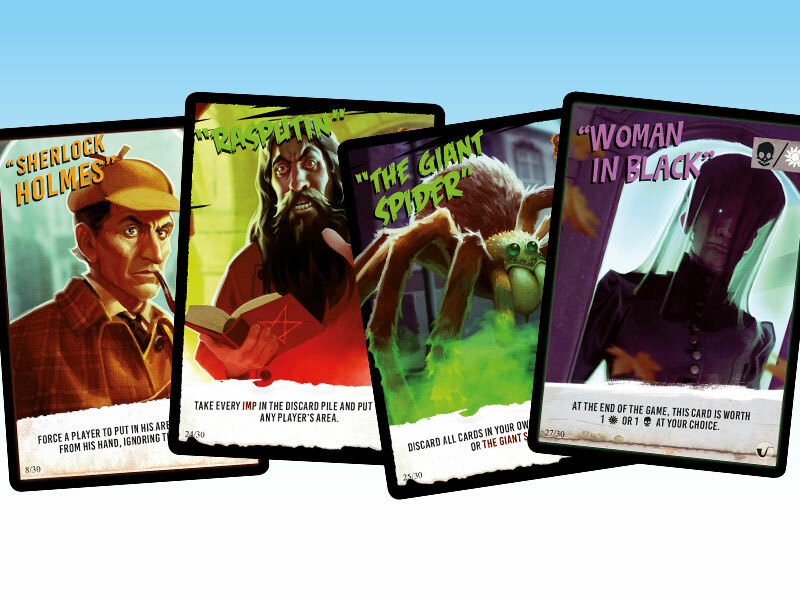 Sherlock in Hell includes characters from the Sherlock Holmes stories as heroes, and different demons as monsters. Monsters vs Heroes – Volume 1: Victorian Nightmares is designed by Enrique Dueñas and illustrated by James A. Castillo and Rico Torres.